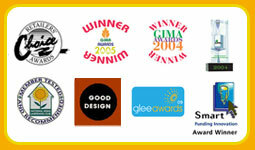 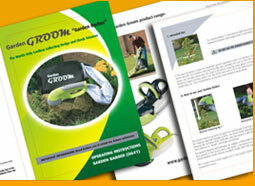 We have manuals for all our products in a selection of languages, please choose your Garden Groom from the list below. 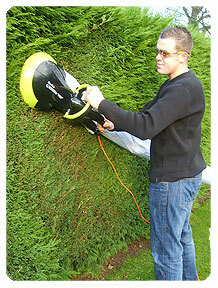 Garden Groom - "VERSA TRIM"
Garden Groom - "GARDEN BARBER"
We’re confident you will find our products efficient, easy to use, fun and ultimately make you look forward to GROOMING your garden! 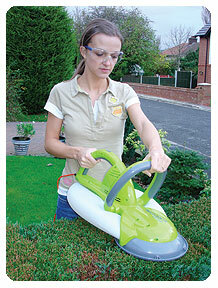 For information on operating the Garden Barber download one of our instruction manuals below. 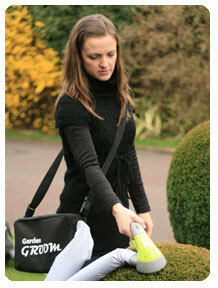 For information on operating the Garden Groom "Pro" and the Volume Bag attachment download one of our instruction manuals below. 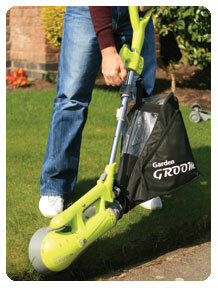 For information on operating the Garden Groom "Midi" and the Volume Bag attachment download one of our instruction manuals below.